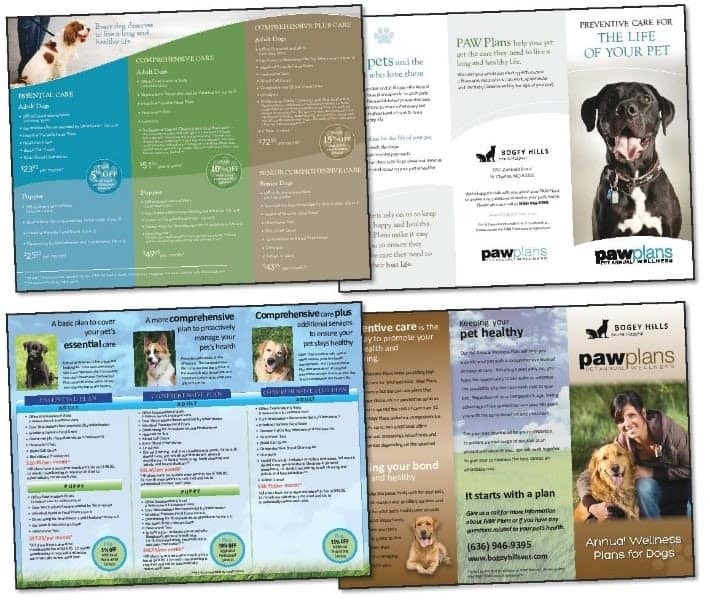 PAW Plans make providing high quality health care for your pet easy. PAW Plans are annual wellness plans that offer significant discounts on preventive care and allow you to spread the payments over time. 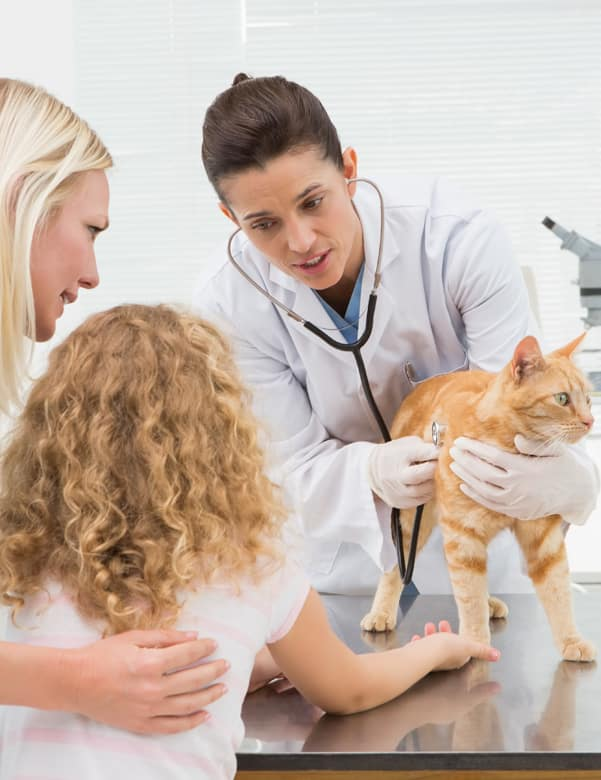 Our PAW Plans include annual comprehensive wellness exams, UNLIMITED daytime office visits, vaccinations, parasite screening, blood tests and additional services depending on the selected plan level. Help your pet live a long and healthy life. Give us a call today or select a link below for more information about our PAW Plans!